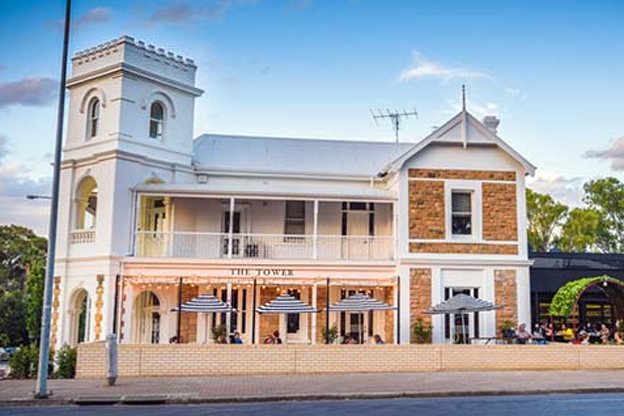 GM Hotels is shaking up the market with the portfolio sale of six pubs in Adelaide, expected to fetch around $70 million. The package represents the crème of GM Hotels collection in South Australia, and destined to be the highest value transaction in the state since ALH bought Saturno Group in 2007 for circa $110 million. Pub assets have traditionally been tightly held in Adelaide, with high barriers to entry for new players, and stringent gaming approval processes. The six pubs hold a collective 203 EGMs, on over 20,000sqm of land, amounting to a major stake in SA hospitality. They comprise two freeholds, being the elegant Christies Beach Hotel, and The Lodge at Brahma. 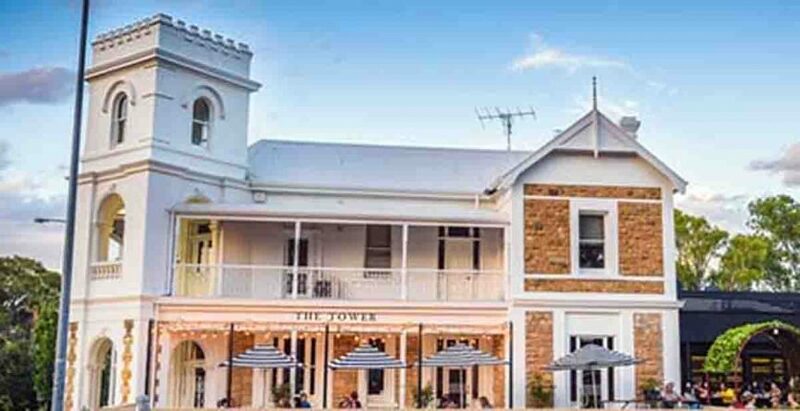 The remaining four operations are the striking Tower Inn, Crown Inn, Emu Hotel and Beach Hotel, holding average lease terms across them of 38 years including options. The group also counts seven retail liquor outlets, and several are reported to have had significant capital investment in the past five years. GM Hotels is the rebranded Independent Pub Group, following a JV in 2015 between hotelier Greg Maitland and Blue Sky Private Equity fund, part of ASX-listed Blue Sky Alternative Investments (ASX: BLA). 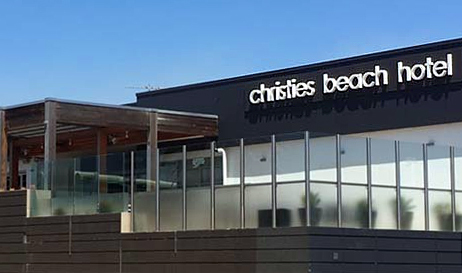 The JV was around ten pubs throughout Adelaide, BLA reported as buying in for $66 million. The six pubs now on offer represent the crème of the crop, reporting strong revenues and tenure. The Group’s remaining “less robust” assets are likely to be sold off individually to local parties, with Maitland retaining ownership of the Rosemont Hotel in the Adelaide CBD, which he recently purchased outside the JV. GM Hotels has engaged JLL national director John Musca to market the portfolio – being sold all in one line. “South Australia has one the lowest number of hotels and gaming machines per capita of any of the gaming approved states, has the preferred perpetual gaming authority model and no club culture to speak of, and the group delivers an immediate large-format suburban pub network with substantial earnings. Recent sales in the city are ALH’s acquisition of the Watermark Hotel for circa $25 million, and Lockleys Hotel for $16 million, both representing sub-nine per cent returns. Maitland reports the pubs are trading well, telling Adelaide Now he is comfortable holding them if not satisfied with offers. The assets have been held for approaching four years, in a four- to six-year investment cycle, and likely to be a welcome cash injection for funds manager Blue Sky, which has seen recent hard times, said to have been triggered by a damning assessment by US hedge fund Glaucus. BLA shares have fallen 96 per cent since a high in 2017. The GM Hotel Group is being offered for sale by Expressions of Interest, closing Thursday, 2 May.